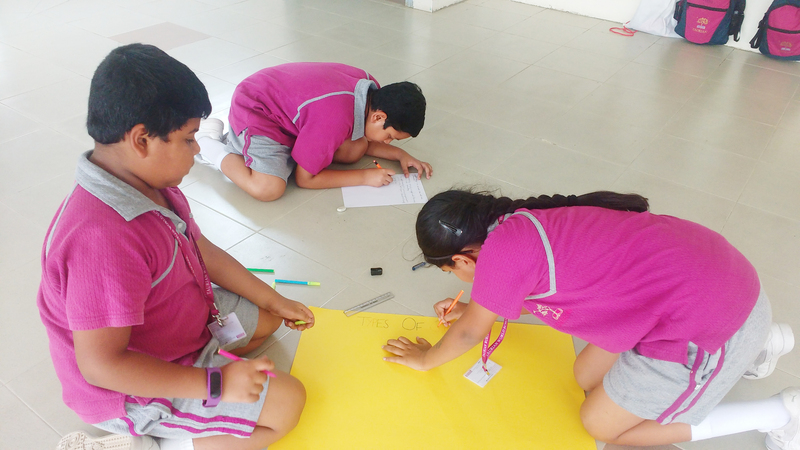 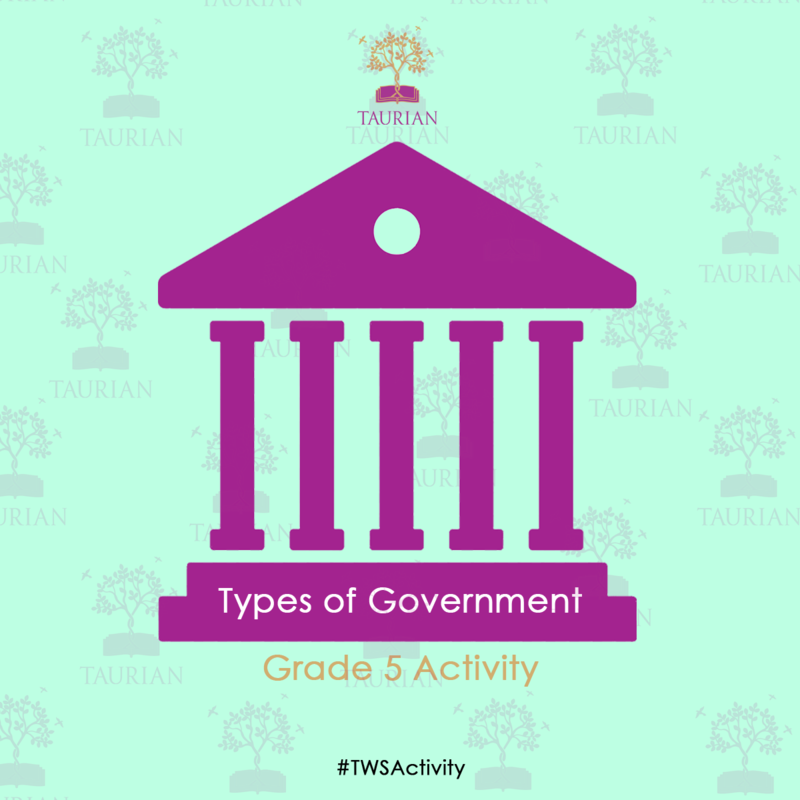 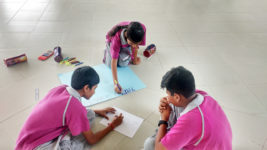 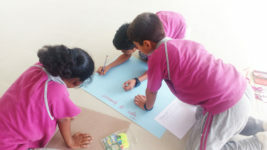 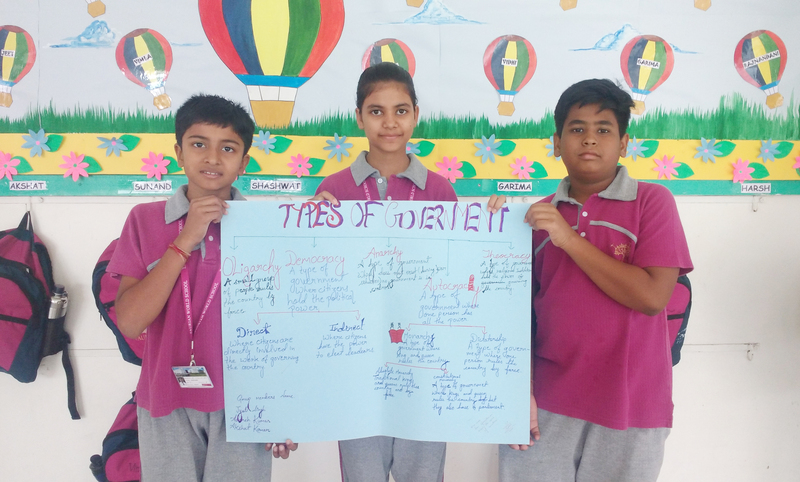 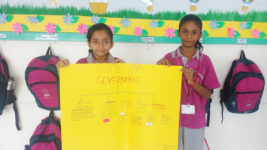 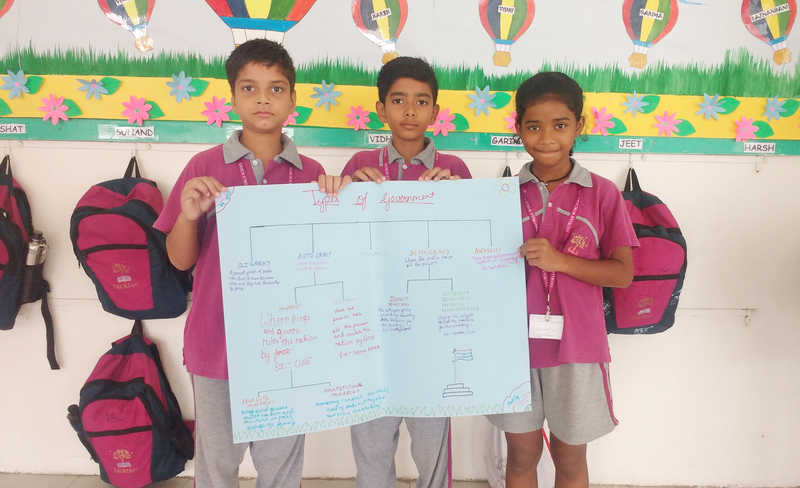 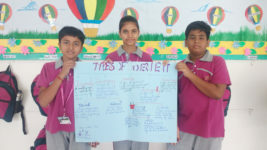 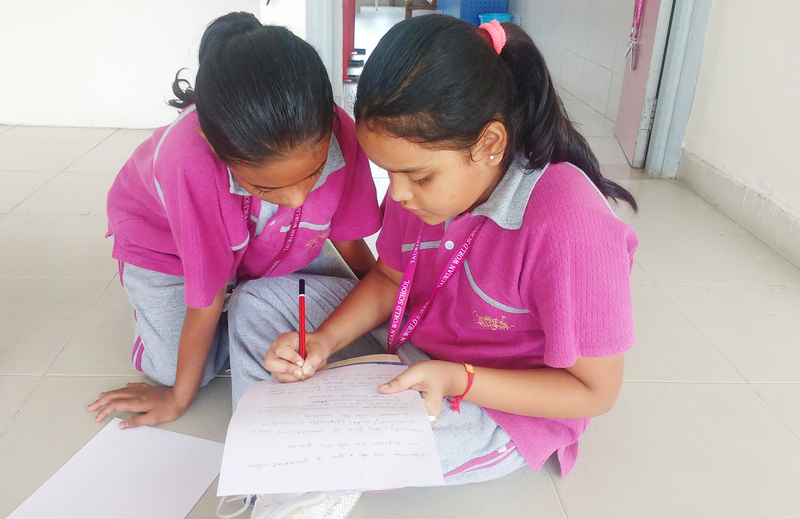 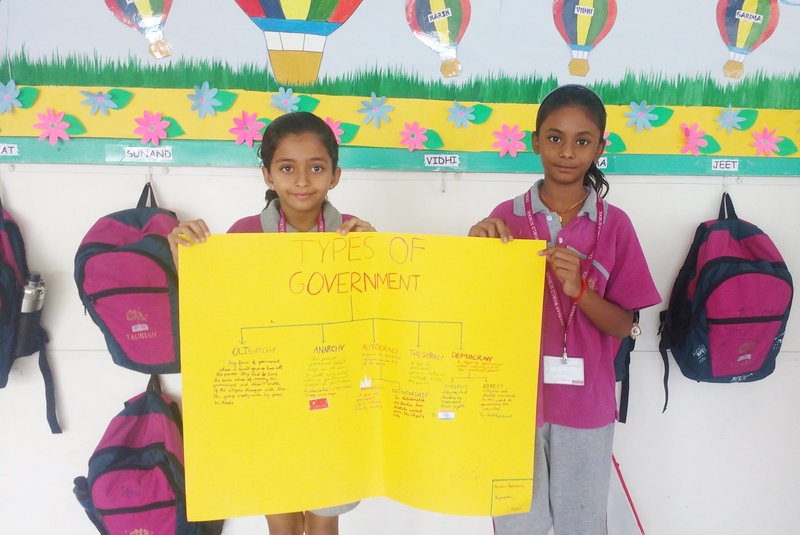 Students of Grade 5 finished their 1st Unit of Inquiry on ‘Government’ with a group activity where they reflected their understanding on the various types of government system working around the world. 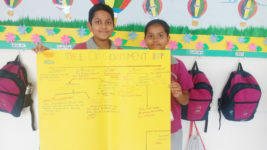 They presented their learning in the form of a flow chart which is good way to present a work in an organised manner. 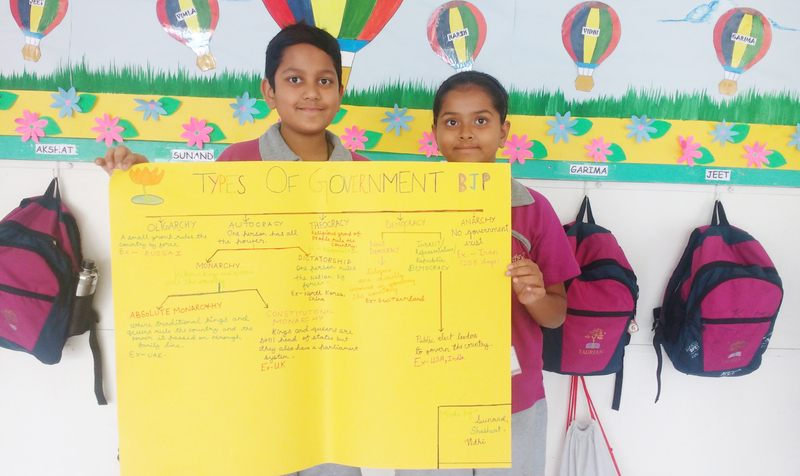 They have also learnt about the functioning of government, its branches and how citizens and government both are responsible for the development of a country.